Beach. Scorching sun. From somewhere came the smell almost barbecue, sound slipped on the surface of the water scooter with a skier behind, happy squeals of children splashing on the shore, noisy conversations celebrating something big company. Here is a sample picture of our beach holiday. 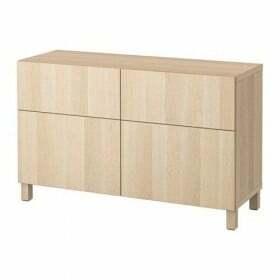 Swedish manufacturer IKEA furniture offers a variety of leisure travelers and at the same time enrich themselves intellectually. Unusual PR-action of the company was held at one of the many Australian beaches BondiBeach, which is in Sydney. 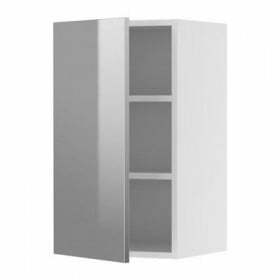 It was timed to 30-year anniversary of the date of the model book shelving BILLY - The most popular in its positional number. The choice of venue is not accidental action. It is in Sydney BILLY was born and has continued its triumphant march. 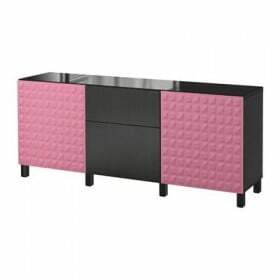 IKEA adheres to the principle of cost-effective and are available not only in its production but also during promotions. In Sydney, it was possible to observe a pure example of guerrilla marketing, arranged by the PR-manager of the company. Objective: To maximize simply, effectively and low-budget to tell people about yourself and attract new customers. Right on the sand was found about 30 racksThat are filled to overflowing different genres of books for all tastes. Absolutely anyone present at the beach could choose a book from the 6000 presented on the shelves and continue to bask in the sun reading. 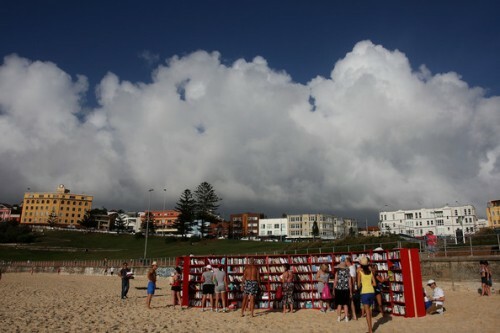 Beach lovers for the whole day given the opportunity to not only browse liked reading, but also to exchange, to leave a mark and contribute to the Australian Literacy Foundation in the form of books from home Library or a small donation. According to the organizers of the event was a success and attracted a large number of tourists. 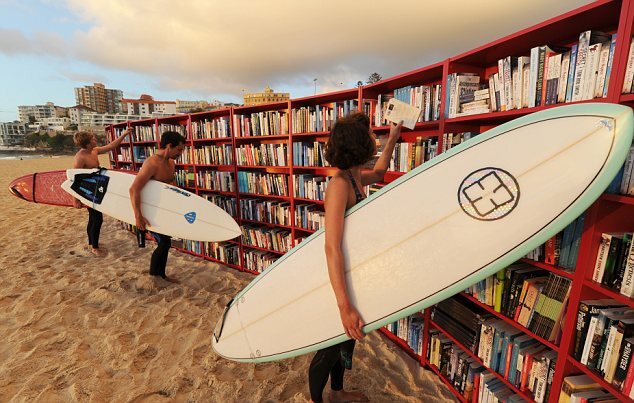 It should be noted that the idea of ​​beach libraries is not new, since it was first opened in 2011 in the Netherlands. 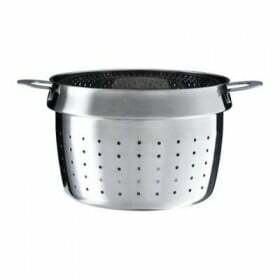 In this way, local authorities attempted to combat the global informatization, the absorption of the Internet and e-books that have resonated with several thousand visitors. Advertising campaign by IKEA notable for its unprecedented scale. Let visitors Sydney beach could become readers beach library only fleeting day, but it was the world's largest reading room near the water in the open air!